This is a value, retro styled baseball cap with a flat peak. 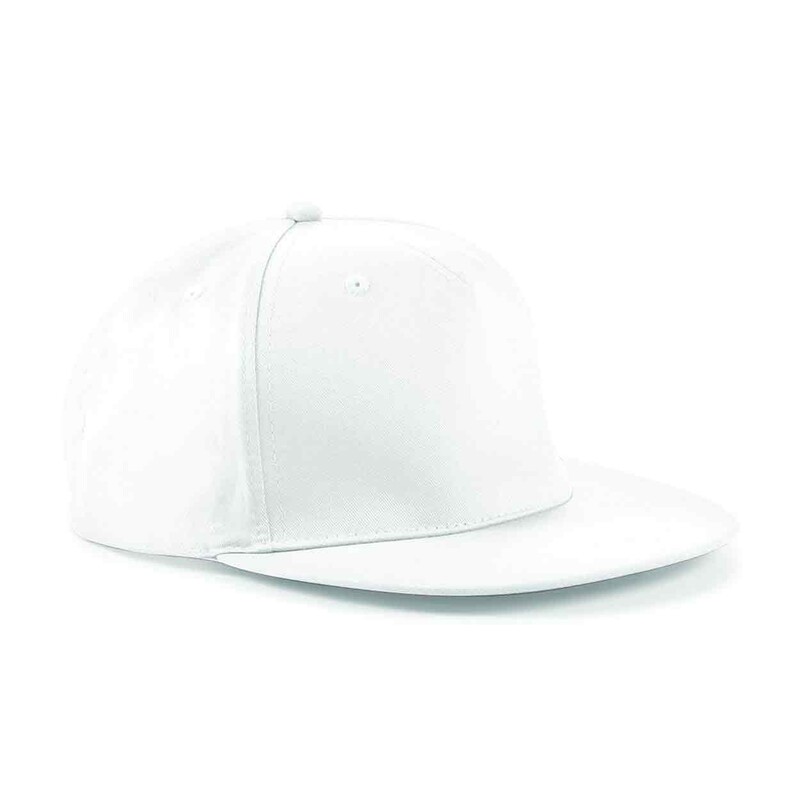 The Beechfield BB610 Rapper Cap is a flat peak style baseball cap. Retro style snap-tab size adjuster.